LAVAL, Quebec—Michelin North America (Canada) Inc. is voluntarily recalling 377 Michelin CrossClimate replacement SUV tires. Michelin began the recall Sept. 25, the tire maker said. All the tires are size 235/55R18 104V XL, bearing date codes 1818 or 1918. Consumers must file a claim for free tire replacement by May 31, 2019, according to Michelin. 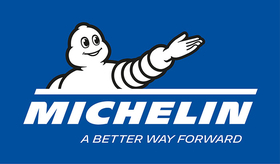 They may call Michelin customer service at 888-971-3801. Michelin dealers may call 877-724-2835 for more information about servicing customer claims.